KTN’s impudent and fashionable screen-siren is surely giving many top news anchors a run for their mula. 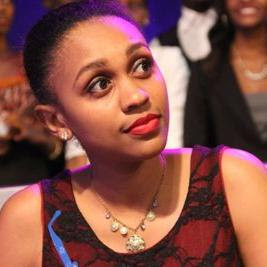 I can comfortably compare her to Lillian Muli and Betty Kyalo. Some days back, rumors were doing rounds that the stylish and elegant TV queen was dumped by her boyfriend after he discovered that she was pregnant. Well, rumors exist and there is a reason why it was baptized that name. 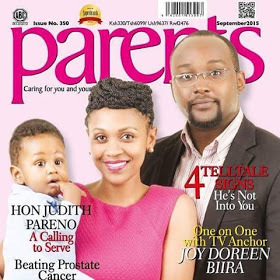 Joy Doreen recently came out and clearly rubbished all the rumors and controversies that were surrounding her. Take a look, please do not be jealous!